Being able to identify plants is more than plant-nerd cool. It’s real world cool because it means that you can forage, and isn’t foraging just about the trendiest thing a nature lover can do these days? With wild gathered food featured on the menus of the finest restaurants in the world — Copenhagen's Noma, a restaurant serving foraged ingredients, has topped Restautant Magazine's "World's 50 Best" list for the third year in a row — foraging has officially moved past its pauper roots and into the realm of real-world consideration, and not only for sustenance, but for beauty products, as well. There is a special kind of joy that comes from foraging that gets right to the heart of what makes it a wonderful pastime. It is a treasure hunt; it is beautiful way to get in touch with your surroundings and the cycles of the seasons; and it nurtures your soul to move through the landscape and see it with a different set of eyes. Disclaimer: When foraging, be sure that you follow foragers’ guidelines. 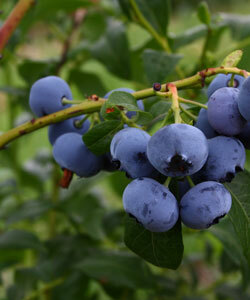 Know what you are picking, do not pick an area clean (leave plants to grow for the next person and the next season), and use with caution. 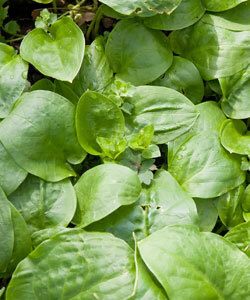 Many plants have powerful medicinal qualities, and should be treated with care when ingesting or using on your body. Be sure to consider allergies. Flip through our gallery for foraging ideas, and follow the recipe below it to distill your plants into botanical tinctures or oils, which you can then use on your skin alone, in our cold cream recipe (also below), or to add a dose of ski-improving punch to your bath or shower. Is putting something IN your body all that different that putting it ON your body? The skin is the body’s largest organ, so perhaps it is worth considering the ingredients in our beauty products as much as we consider those in our food. 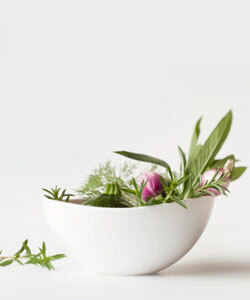 Some of the most attainable (and common) plants around have a wonderful way of making our skin and hair look their best. So enjoy the purity of nature, and start foraging for your beauty. Mix and apply to face for 5 minutes. Wash with warm water. Bonus: If you’re looking to get rid of dead skin, just add about a tsp. of sugar to the ingredients for extra exfoliation qualities. 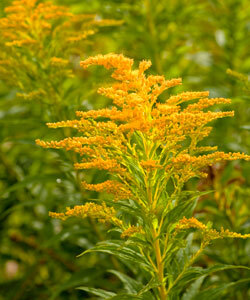 This prolific plant can be harvested while in bloom (look for fields of yellow in late summer and autumn). Infuse the flowers with water for use as a facial tonic to control oily skin, or add them to a bath to firm skin and muscles. The antiseptic, slightly anesthetic and anti-bacterial properties of eucalyptus makes it useful for a variety of ailments. 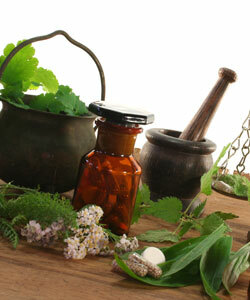 The tincture can be used as a gargle for a sore throat and the oils can also be handy in treating burns and scrapes. 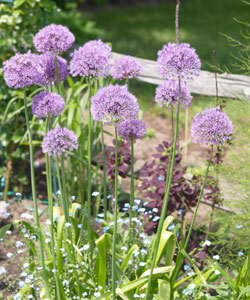 Bugs don't like the scent, so it is also an effective natural repellant. Fill a jar with peppermint and cover with vodka. Store it in a warm place for 3-4 weeks. Strain using cheesecloth and place liquid in a freezer proof container and freeze. The oil will rise to the top and be easy to skim off. Place in a bottle and store away from sun. 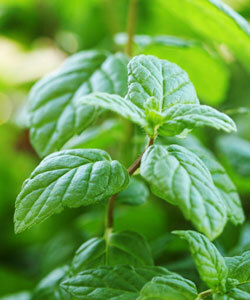 Peppermint is also good for sore muscles, and good foot hygiene. Soothe skin, particularly from bee stings and other insect bites, with plantain. These strappy-leafed weeds grow everywhere, and the tannins from a macerated leaf will take the sting away and calm the skin. Yarrow oil is useful for hair and skin care. 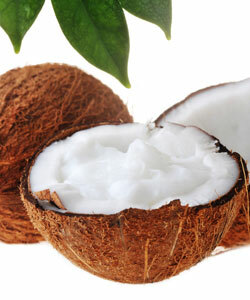 It is an astringent that is helpful in balancing oily skin and scalps, and it stimulates new hair growth. 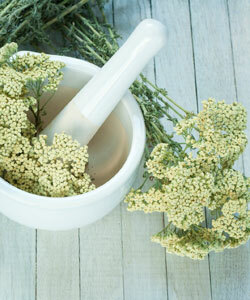 Add yarrow to shampoo to promote a healthy scalp, strengthen your hair shaft and treat split ends. Rose, with its ability to improve blood and lymph circulation, and lavender, with its ability to provide relief from anxiety and stress by soothing the nerves, are even more wonderful when used together. 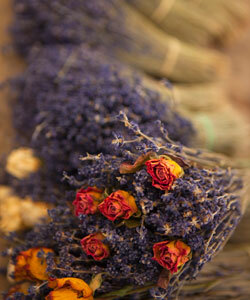 Use lavender and rose to get more sleep so that you can wake up happier. 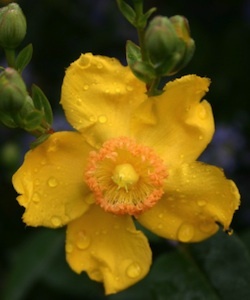 Use of St. John's Wort for treatment of depression dates back to the ancient Greeks. It can also be applied as oil to the skin to treat bruises and scrapes, inflammation and muscle pain, first degree burns, wounds, bug bites, hemorrhoids and nerve pain. It should be used with care because it will also cause sensitivity to sunlight. The cooling gel of the aloe plant is a long used treatment for burns of all sorts. Some evidence shows that Aloe can also be useful as treatment for gingivitis, prevention of melanoma and diabetes control and all of these uses are actively being studied. 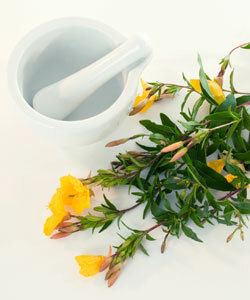 Evening primrose seed oil contains significant amounts of gamma-linoleic acid (GLA). GLA is used to treat a wide variety of topical and internal illnesses, and specifically to treat eczema and psoriasis. The process for making tinctures and oils is essentially the same, but for tinctures, use a clear alcohol like vodka, and for oils, use grape seed or almond oil. Using a wide-mouthed mason jar, tightly pack the leaves, flower, or root that is the subject of the oil or tincture. (It can be helpful to bruise these materials slightly with a wooden mallet or similar item before packing them into the jar). If making a tincture, fill the surrounding area of the jar with vodka. If making oil, add roughly a ½ cup of oil per 4 cups of tightly packed materials. Tightly seal the lid of the jar. Both need to process for 3 to 4 weeks (at least). 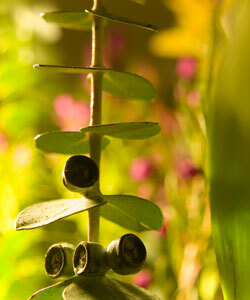 Tinctures should be placed in a dark area, and oils should be set in a warm sunny location. Use cheesecloth to strain, and press liquids to create your final product. 1 cup of oil (use almond oil for heavier winter cream, and grape seed oil for a lighter summer cream). Blend over low heat in a double-boiler, taking care not to boil. Set aside. This can be tricky and is best done in small batches—about 1 cup at a time. Combine liquids in glass measuring cup. Set aside. Pour oil mixture into blender and cool to room temperature. The mixture should become thick and creamy. When the mixture has cooled, turn blender on at high speed and drizzle water mixture in center vortex of the blender. When enough water has been added, the blender will start coughing, and the cream will resemble butter cream.